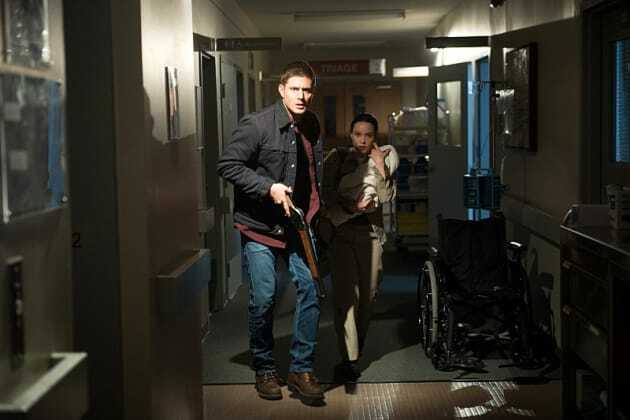 Dean is providing protection for the sheriff and the baby inside the halls of the hospital. Against what, is the question. 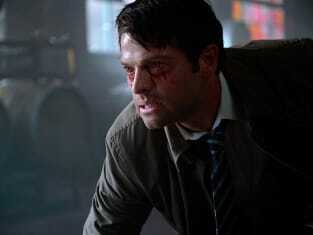 Has the Darkness already arrived or is there something else at play for the premiere?